There is one universal truth for every working woman: That alarm clock rings just way too early! Often, it seems, you can go through the day groggy, tired, and a little irritable at times. This appears to be normal, but when the third coffee cup just doesn’t seem to cut it many people are often left to wonder if this guise of “normal” really isn’t normal at all. The simple answer, however, is nothing more than a suspicious maybe; The straight forward answer is a little more complicated than that. For women especially, sleep apnea is hard to diagnose. Not only are symptoms often different than a man’s, but according to the National Sleep Foundation oftentimes sleep apnea for a woman is misdiagnosed. In fact, they have stated that 8-9 men per 1 woman were originally diagnosed, and while research is showing that gap is closing there are still women who are getting missed. Though these patients who fall through the gaps are facing more than just lack of sleep. Depression, complications in pregnancies and menopause, heart disease, diabetes, and even a shortened life span are all side effects of sleep apnea. So, what’s a lady to do? 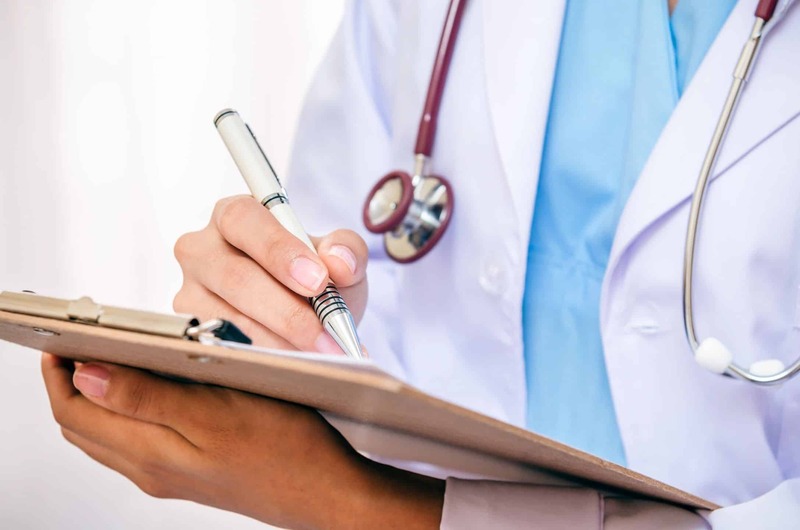 These symptoms can present themselves as many things, which is a leading reason for misdiagnosis,however, one should still remind their doctor not to rule out sleep apnea if you have one or multiple of these symptoms. sleep apnea is common with ¼ of women over 65 estimated to have this problem, and with 14% of them experiencing severe sleep apnea. Still, sleep apnea affects all ages so if you are having symptoms don’t wait to talk to your doctor.
. Sleep studies are crucial to understanding how severe your sleep apnea is, what type you have, and how to best combat it. If it is determined that you do, in fact, have sleep apnea you will be presented with a shiny new prescription and with this you can finally move on to your last step: Buying the right equipment! What you need and what you should buy all depends on the aforementioned prescription. If you have central sleep apnea you will need a BiPAP/BiLevel machine. However, if you have the more common Obstructive sleep apnea a manual or Auto will be more appropriate, again depending on your prescription. However, if you have Obstructive sleep apnea and are a woman you are in luck. Realizing the difference in Women’s sleep apnea, ResMed rose to the challenge of creating the first machines made specifically for women. This machine is one of the first such machines! 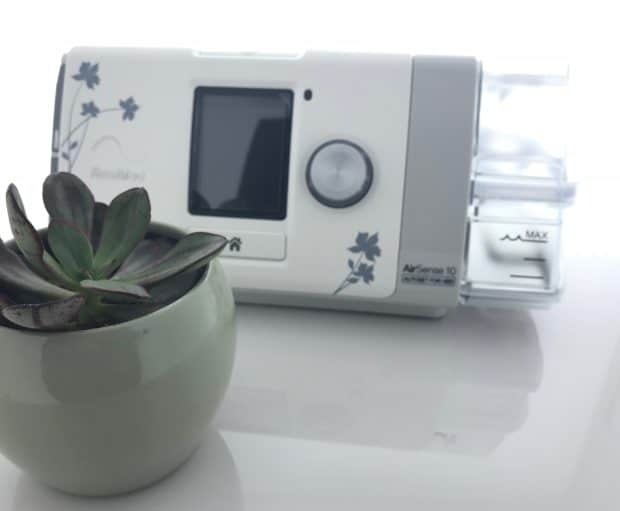 The Airsense 10 Autoset for her uses a specialized algorithm that can detect an episode in a single breath. This allows the CPAP to adjust as needed to what you need that night! It also comes with an EPR feature- or Expiratory Pressure Relief- that allows the machine to adjust for comfortability! Other great features include the RAMP, Mask Fitting Feature, and Smart Start/Stop! Added to the ResMed AirView data sharing service, which is free with this machine, and you (and your doctor) will love how easy it is to get readings, adjust therapy, and get you sleeping like a baby again! ResMed did not stop with the CPAP machine, they also completely revamped the mask sizing. Since sleep apnea was wrongly considered a “man’s disease” for many years sizing was, in most part, designed for men. Realizing the folly with this mindset ResMed got to work creating Full Face, Nasal, and Nasal pillow masks designed specifically for Women’s more petite facial features. Because of this, if you have ever had problem finding a mask that fit your face, we would highly recommend trying the For Her line.